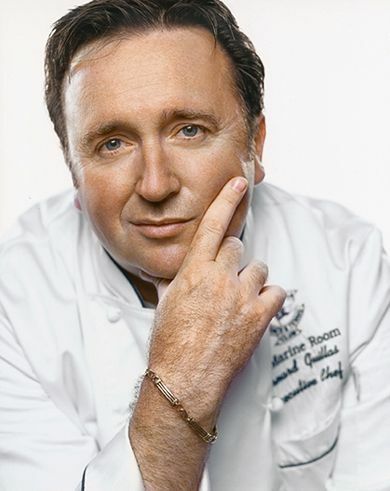 When the Hotel Del Coronado landed Patrick Ponsaty to take over the kitchen at its signature restaurant, 1500 Ocean (1500 Ocean Avenue, Coronado), the restaurant immediately vaulted into the discussion of the best San Diego restaurants. As such, it’s clearly one of the best from which to welcome the New Year. 1500 Ocean will be offering two seatings: the first from 5:00-6:45 p.m. with four courses (for $160 per person) and the second from 8:00-10:30 p.m. with five courses (for $195 per person). Both feature a variation of one of the best dishes I tasted all year: a Maine scallop with parsnip-ink mousse, salsify, purple pearl onions and truffle caviar sauce. Make reservations by calling (619) 522-8490. 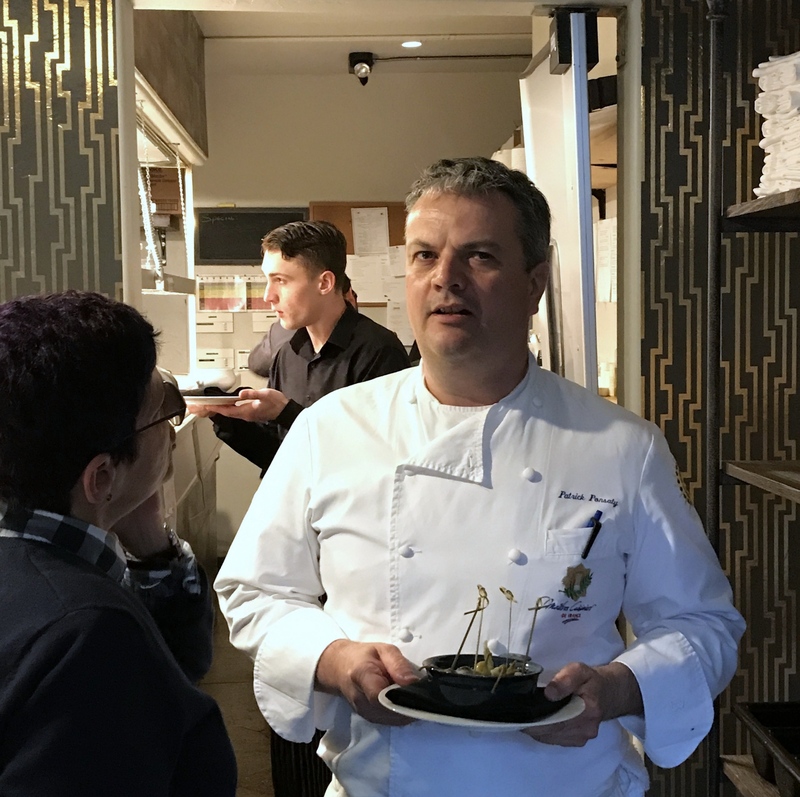 The only San Diego-based French Master Chef other than Ponsaty is Bernard Guillas of the Marine Room (2000 Spindrift Drive, La Jolla). Guillas will also offer two seatings: the first is three courses with time slots from 5:30-6:15 p.m. for $105 per person and the second is five courses, with time slots from 8:30-9:00 p.m. for $175 per person. Both include Amish Butter Basted Maine Lobster Tail with Barberry Polenta, Persimmons, Purple Kohlrabi and Damiana Moscato. But if you can, pick the second seating which also includes Black Truffle Kobe Beef Daube with Tetsukabuto Squash, Baby Fennel, Red Walnut Gremolata. Make reservations by calling (858) 459-7222 or by visiting www.MarineRoom.com. Gallic luxury is great, but Bleu Bohème (4090 Adams Ave, Kensington) offers a more economical version of a French New Year’s Eve celebration dinner with a three-course prix fixe menu for $69 per person along with a $12 specialty cocktail: a Clean Slate Martini featuring Kahlúa, Armagnac, Frangelico, cream and Aztec chocolate bitters. The highlight entrée of the menu, for my money, would be the duck leg confit with wild rice, Spanish chorizo, braised red cabbage and a green peppercorn sauce. That said, a $5 upcharge for rack of lamb roasted with ratatouille, creamy goat cheese polenta and merlot sauce seems well worth it. 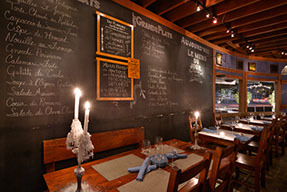 For reservations call 619-255-4167 or visit bleuboheme.com. Gallic luxury is great, but Banker’s Hill Bar + Restaurant is offering a three course New Year’s Eve menu that is a bit more budget friendly: $59 per person with beverage pairings an additional $30. One of the most exciting main course offerings of the menu is a vegetarian option: artichoke ravioli with Italian kale, whole milk ricotta, red pepper vinaigrette and basil oil. But I’d probably go with duck confit pappardelle with king trumpet mushrooms, baby kale and poached farmers egg. 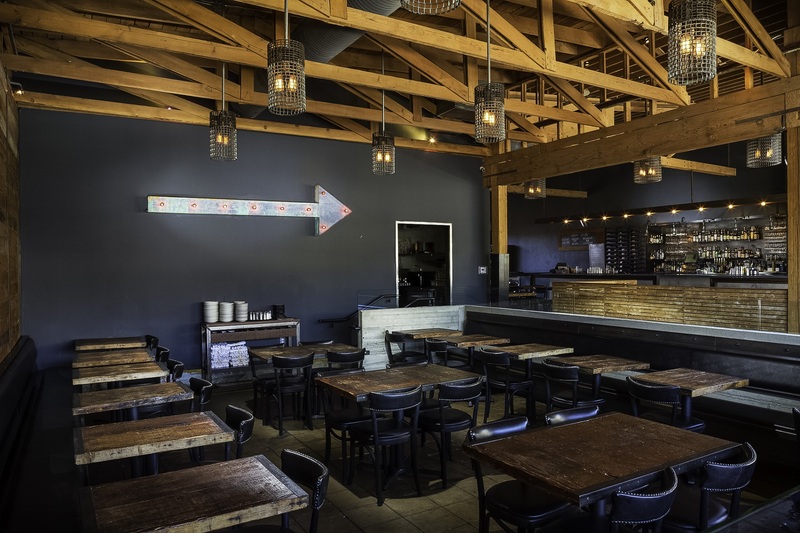 Banker’s Hill will be open for New Year’s Eve from 4:30 to 9:30 p.m. – giving you a good chance to make it home before the New Year – with reservations available by calling (619) 231-0222 or online at www.bankershillsd.com.